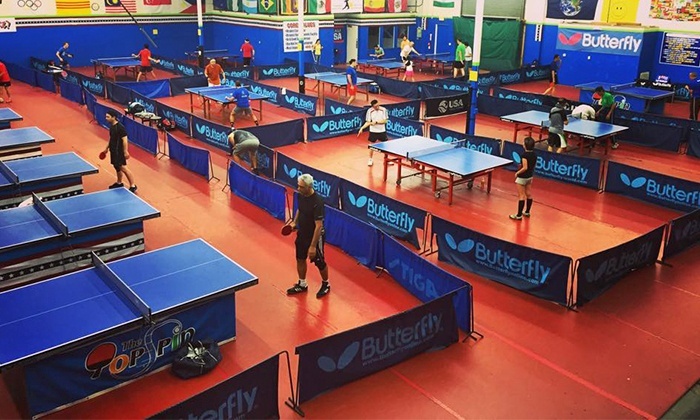 Places to Play Table Tennis in the GTA! With the Women’s World Cup approaching, we want to show you some good spots to practice your Table Tennis skills. Whether you’re playing for fun or training to become pro, there’s a place that will suit your needs! Top Spin is located in Toronto at 106 Martin Ross Avenue and they welcome anybody and everybody. Both ends of the spectrum, beginner or professional, are accepted at this place. They offer a variety of different programs that caters to women, youth, adults, and even corporate events! They renovated their facility so that everything down to the lights are ITTF approved which makes this the perfect place to train or just play for fun! My Table Tennis Club (MyTTC) is one of the largest Table Tennis clubs in North America and currently has locations within Markham and Mississauga. They offer different types of memberships that cater to every single person, whether they are playing on their leisure time or want to become professional players. Their Markham location is at 80E Centurian Drive, Unit 6-9 and their Mississauga location is at 2436 Haines Road! This social club, SPiN Toronto, is located in the heart of Downtown Toronto at 461 King Street West. They have created an atmosphere for members to play Ping Pong while enjoying some food and drinks! They throw their “Pong Party” 7 days a week from noon till the AM! If you’re looking to play for fun in a social environment, definitely check this place out. 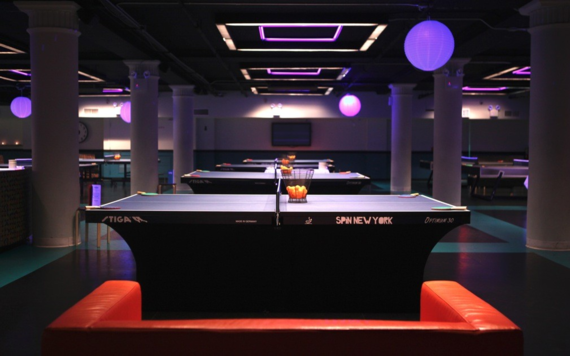 Following the trend of a social Ping Pong Lounge, Serve also combined the love of Ping Pong and nightlife into a bar! 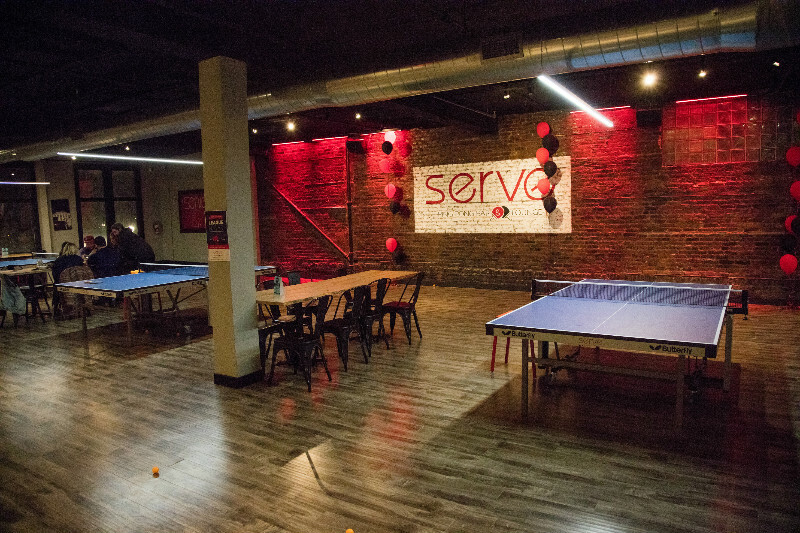 They offer a full cocktail and food menu, tournaments, and social and private events in their 10,000 square foot space. They are located at 105-115 King St E (2nd Floor) so if this place is near you, swing by and see what the hype is about! If you plan on visiting any of these spots, you should be geared up! We put together some items that you might be interested in. Although some facilities provide you with equipment, it’s always nice to have your own! Having your own equipment allows you to practice and play outside of training facilities. 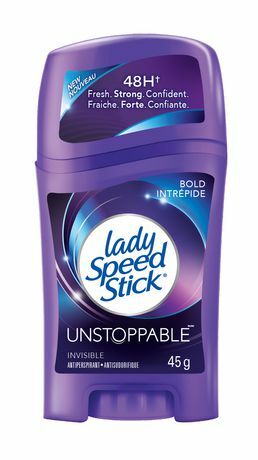 Now you are fully equipped with everything you need! 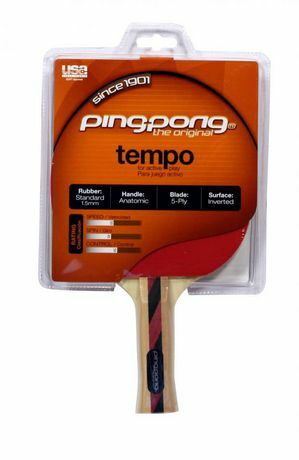 You should be set for your Table Tennis adventures, have fun! Next Next post: A Guide to Table Tennis!